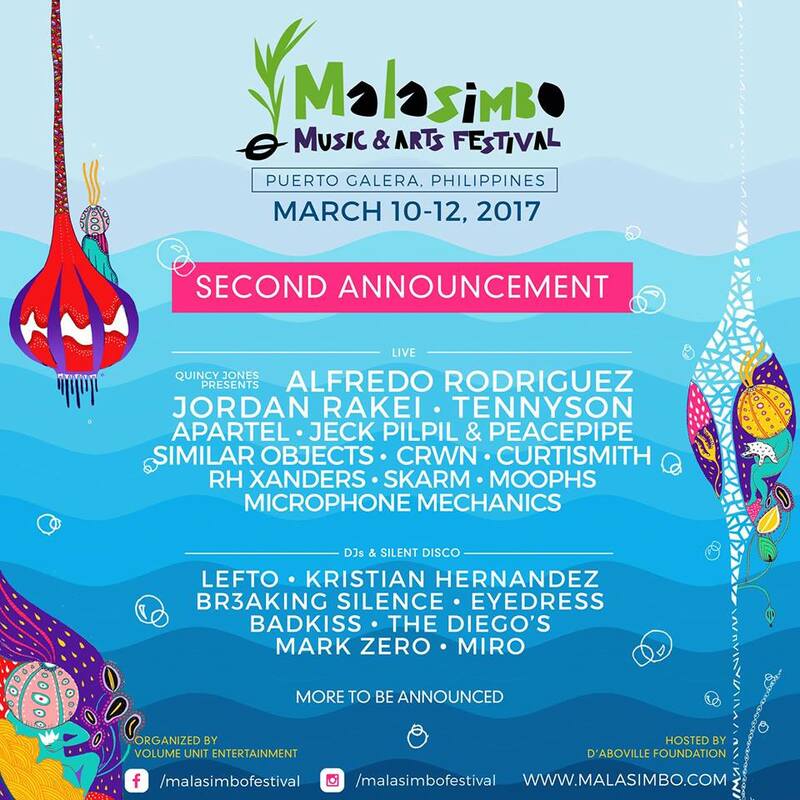 Malasimbo Music & Arts Festival is now back on its 7th year, and this time, they will be bringing in some of the freshest local and international artists for 3 days of nothing but good music, arts, and culture. 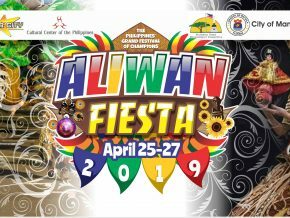 Happening on March 10-12 at the foot of Mount Malasimbo in Puerto Galera, Oriental Mindoro, Malasimbo Music & Arts Festival will continue its goal to blend the traditional and contemporary arts and musical performances while working towards the protection of the environment. This year’s lineup consists of a combination of various genre, from indie pop, to alternative rock, to EDM. Some of the artists who will be present in the event are Jordan Rakei, Tennyson, Apartel, Curtismith, CRWN, Lefto, and Bre3aking Silence. Ticket prices are subject to change depending on the specific day of the festival, and the date on which the festival-goer will be purchasing his/her ticket. They are subject to increase the ticket prices on February 1, and sell them at full price in March (door charge), so it would be best to purchase the tickets earlier to avail of discounts. You may refer to the prices on their website. Information on where to get tickets are at Malasimbo Festival’s website and Facebook page. Ticket prices vary depending on festival day, and the date in which the festival goer buys his/her tickets.